Applying for Social Security Disability can be a long, challenging process. There are a lot of decisions and paperwork involved in obtaining SSD, and you’re ultimately at the mercy of the courts to hear your case and grant you financial assistance. At Liner Legal, it’s our mission to make this process as easy and quick as possible for you and your family. Beyond navigating you through the application process, we also help with other common challenges that arise during the process. That means that if you’re struggling financially, we can help you with food stamps, Medicaid, county cash assistance, and more. We can also help with other tough decisions during your journey, including doctor referrals. It’s our goal not just to call ourselves compassionate, but instead to turn those words into action by helping our clients in every way, shape, and form we can. Even if you decide not to work with us, we still hope that you’ll find plenty of useful information further down this page that will make things easier. If you would like to discuss your situation with us and explore what options are available to you, don’t hesitate to reach out today to learn more. You can call us direct at (216) 282-1773 or fill out our online contact form and we’ll be in touch. 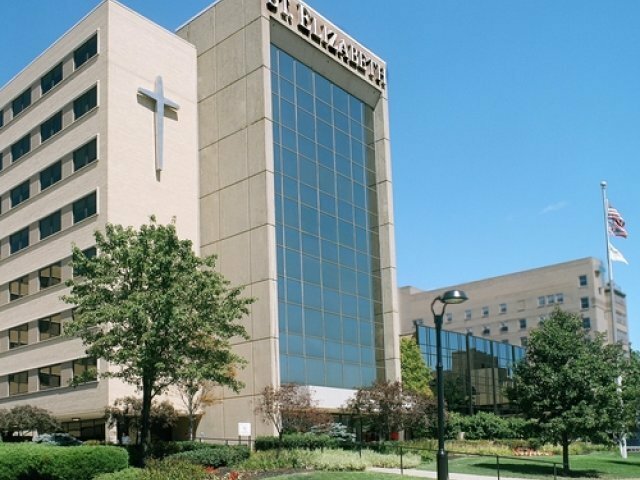 There are a number of quality hospitals and doctors in the Youngstown area, including Mercy Health’s St. Elizabeth, ONE Health, and Steward Medical Group locations. St. Elizabeth is a tremendous hospital offering a number of general and specialized healthcare services. The hospital ranked 18th on U.S. News and World Report’s Best Original Hospitals list for 2017-2018 and has received recognition for their work with breast cancer, heart failure, and chronic obstructive pulmonary disease. 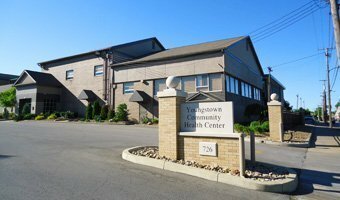 ONE Health’s Youngstown Community Health Center provides residents with a number of healthcare options, including adult and pediatric care, dental care, and behavioral health treatment. The center was recognized by the National Committee for Quality Assurance Patient-Centered Medical Home Program in 2018. 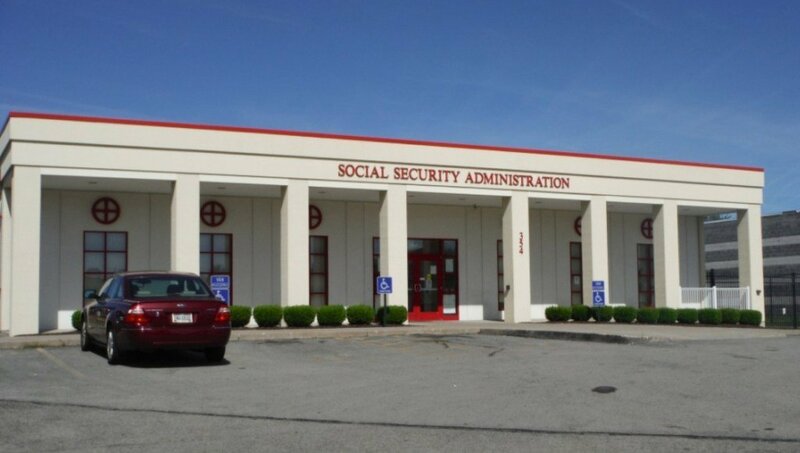 Where are Youngstown’s Social Security offices? 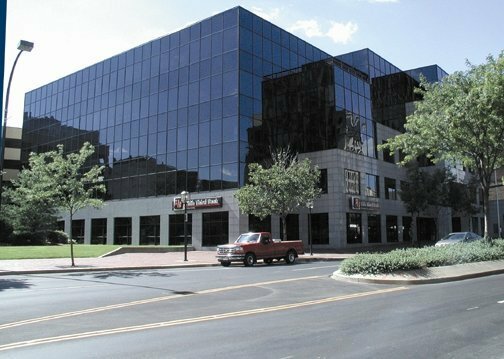 Youngstown’s Social Security Administration office is located in downtown Youngstown. They handle all Social Security benefits for Youngstown residents, including retirement, SSI, Medicare, and disability benefits. 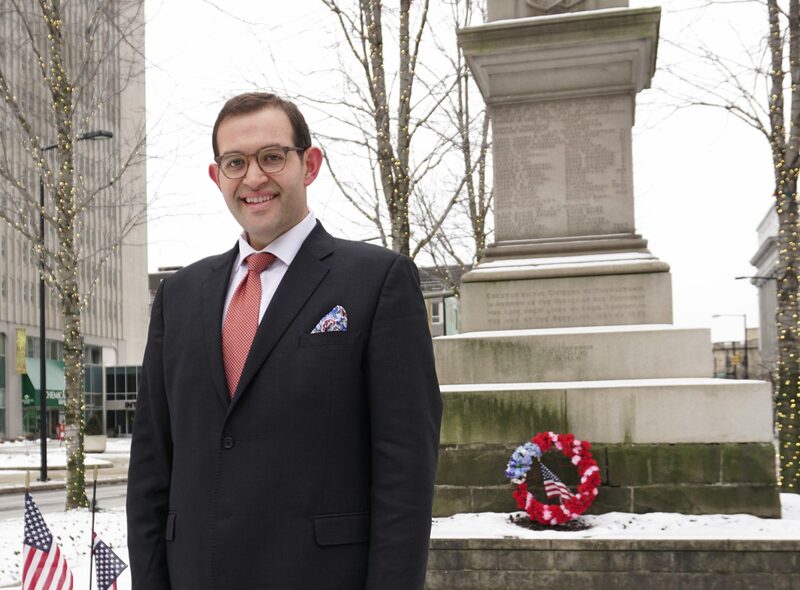 Where do our Youngstown disability attorneys go to court? Social Security matters are heard by judges of the Office of Hearing Operations (OHO). While there is not an ODAR office in Youngstown, there is one in both Akron that services disability applicants from Mahoning County and surrounding areas. What are other local Youngstown resources available to the community? Going through a Social Security disability benefits case can take some time and difficulty, meaning many of our clients deal with periods of uncertainty and stress. At Liner Legal, we’re dedicated to helping you through this time by not only providing excellent legal services but also pointing you in the direction of helpful resources that will make your journey easier. In Youngstown, there are a variety of such resources you can take advantage of, including COMPASS Family & Community Services. 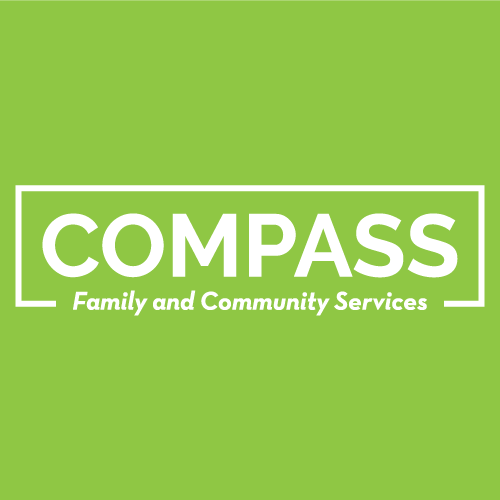 COMPASS has a number of programs to help Youngstown residents in need, including counseling, residential services, workforce development, and guardianship for seniors, among others. 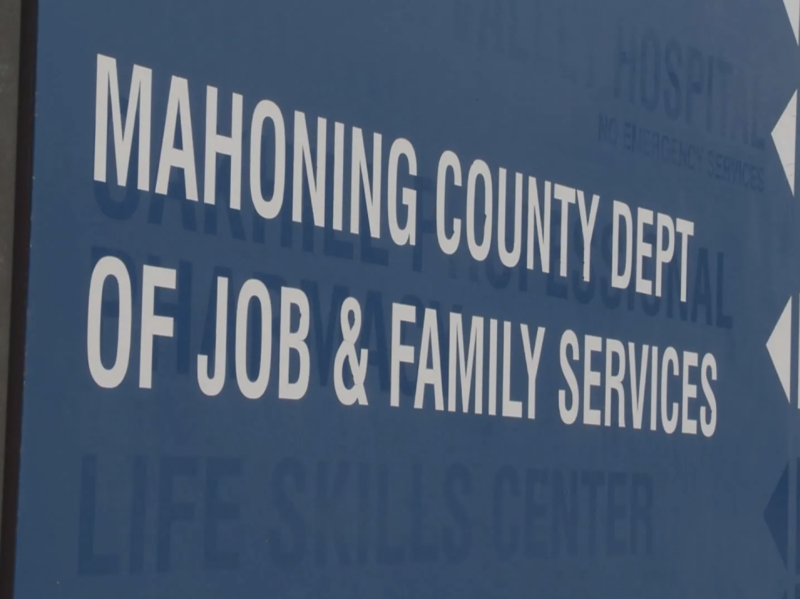 The Mahoning County Job & Family Services Division is also well-equipped to help Youngstowners with everything from food assistance, child care, adult protective services, and assistance for low-income families. What is there to do in the Youngstown area? In Youngstown, there’s something for everyone, whether you’re the museum-going type or prefer outdoor adventures. 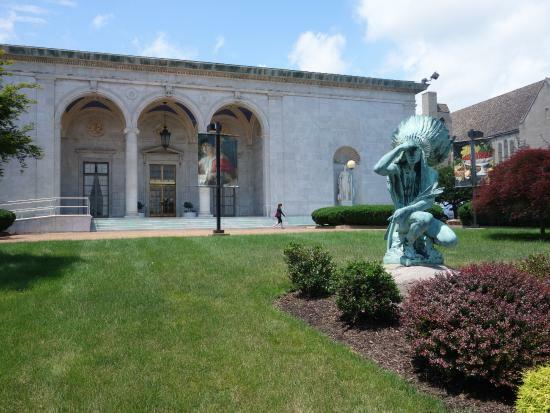 For museums, you can visit The Butler Institute of American Art or the War Vet Museum in Canfield, just outside Youngstown. There’s also the OH WOW! Children’s Center for Science & Technology and the Ward Beecher Planetarium at Youngstown State University, both of which are great fun for the whole family. At Liner Legal, we help clients who are struggling financially due to a disability or discrimination. Our specialties include Social Security Disability, Long-Term Disability, and Deaf Discrimination. Employers and insurance companies often do what they can to block the benefits that you deserve after years of commitment and hard work, and our mission is to be your advocate. We’ll fight hard for you and the rights you’re given under the law and go above and beyond to help our clients in every way we can. If you need help evaluating your Social Security or discrimination claim, give us a call and we’d be happy to discuss your case over a free consultation. Our policy is to only charge our clients if and when their case is won, so you can rest assured that getting our help won’t cost you any upfront fees. That said, we only take on select cases, so it’s important that we take the time upfront to evaluate your case and decide on a plan of action. Give us a call now at (216) 282-1773 or fill out our online contact form.